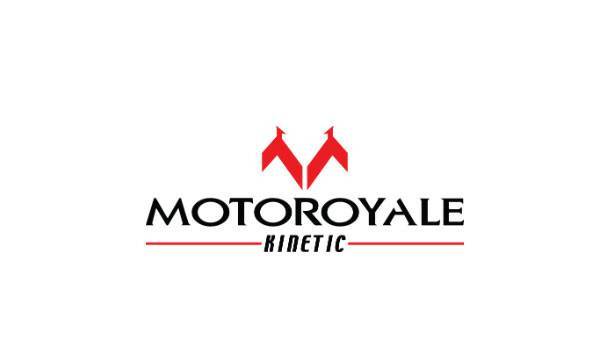 Motoroyale by Kinetic, India’s first multi-brand super bike manufacturer, has arrived in Bengaluru. They announced the launch of an exclusive, multi-brand, state-of-the-art showroom for five international super bike brands in the city. It will be a one-stop shop for bike enthusiasts and will retail Supersports, Street Nakeds, Cruisers, Hipsters, Off Roaders, Tourers and many other motorcycle segments. The showroom which boasts of world class facilities is situated at 66 Bella Vista Lavelle Road and will showcase bikes from brands like MV Agusta, Norton, F.B Mondial, SWM and Hyosung, under the dealership of an experienced and renowned partner; Mr. K.J. Ravindra. The elegantly designed showroom, called Avant Garde Motorrz will provide customers a truly world class buying and service experience through global standards of customer care and after-sales support. Motoroyale will offer customers a unique experience in India by combining the legacy, know-how and expertise of the company, with the five celebrated international brands. Motoroyale has revamped their entire dealership network and has recently launched new showrooms in Thane-Mumbai, Hyderabad, Chennai and Cochin. 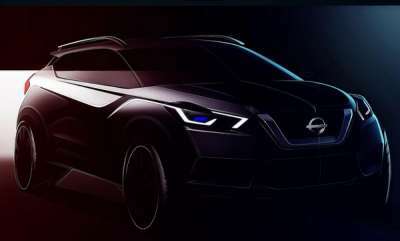 Motoroyale is also looking for the right dealership applicants, and plans to open another six in the coming twelve months in cities like Pune, Indore, Chandigarh, Ahmedabad, Jaipur, Kolkata and some other important markets. Motoroyale announced their first brand association with MV Agusta, an iconic Italian brand in May 2016, followed by an international joint venture with Norton, a legendary British motorcycle brand in November 2017. Motoroyale announced their tie-up with three additional international brands - SWM, F.B Mondial and Hyosung. The company unveiled the following seven new bikes from different categories of these brands in October 2018, which will be available at this dealership.